Parents have heavily criticised a Bristol primary school for bringing “drag queens” in to 'brainwash' young children against “hate crime”. 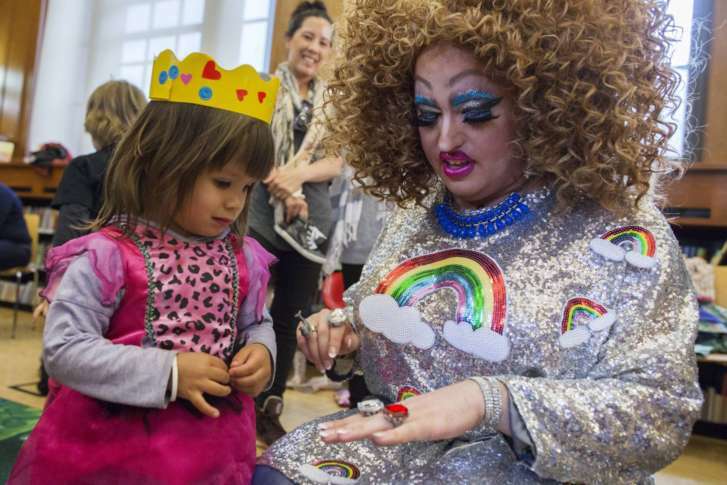 Shocked families told a local newspaper that the Primary School was going too far in inviting Drag Queen Story Time (DQST) to read books promoting a different kind of lifestyles to their children. “But I just think it’s gone too far now and the head is using his position of power and influence to push this information on the children,” she said. Many people are saying 'equality has gone mad'. If you would like to read more of our news, then press here. Read: "Sturgeon has NO right to do this"